Even though aging is a natural process, but nobody wants to look older than their age. Both men and women have the tendency to take care of their skin and hair by doing number of skin and hair care treatments to mask their ageing signs. This is probably the common thing we all do in our lives. Wrinkles are a result of a reduction in muscle mass and skin thickness where there actually is cross linking of collagen and elastin constituents of the skin that give it firmness,elasticity and dehydration. This may be caused by stress, sun-exposure, smoking, poor nutrition and of course, aging. 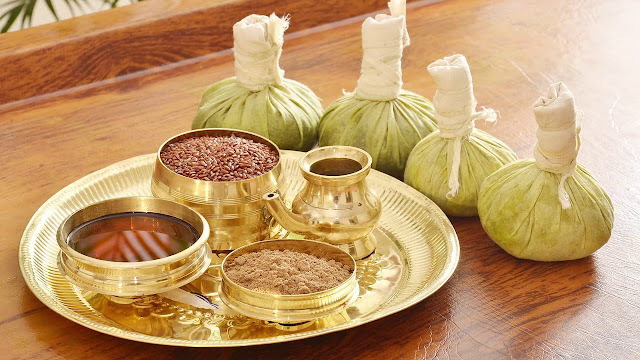 In Ayurveda many herbs which are have anti aging properties and by using them we establish natural anti aging face treatments which benefits such as antioxidant cellular protection and rejuvenate and retain the youthfulness of all skin types.It can help with damage caused by the factors we’ve mentioned and slow the aging process because without a doubt improves circulation and lymph flow. This provides more nourishment to the skin and helps erase fine lines and positively can impact deeper wrinkles.Ayurveda offers a treasure in skin care and anti-aging herbs and treatments.It has several anti-aging formulations which are natural and facts that maintain and enhance the health and beauty of the skin.According to Ayurveda, there are three gunas present in us: vata (air element), pitta (fire element) and kapha (ether element). An effective Ayurvedic anti-aging treatments balance all these three areas. Ayurveda anti aging treatment for rejuvenation and regeneration of tissues, mental well-being, intellect and boosting of immunity. 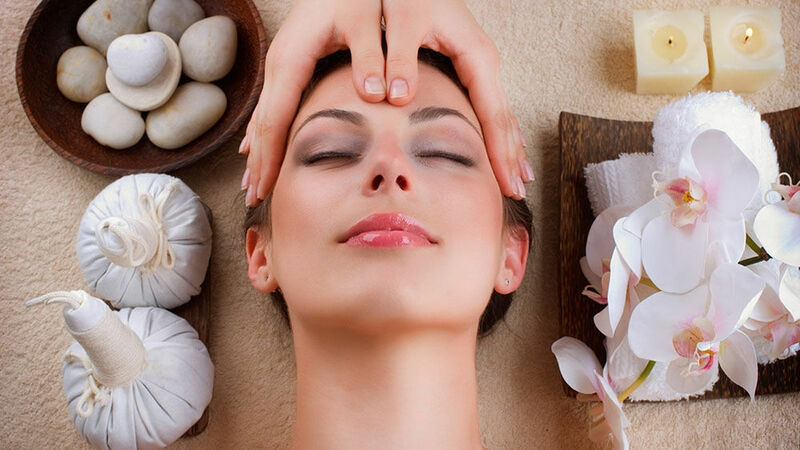 Ayurveda anti aging face treatments keeping the face limber, lubricating skin, draining lymphatic toxins, improving muscle tone, and releasing emotional stress stored in cellular memory. Calms the vata dosha and nurtures all the seven dhatus or body tissues and immune system. A holistic rejuvenation of mind and body to retain youthfulness and vitality." India’s ageless "science of life," promotes tapping into inner wisdom, radiance, and beauty.